The M1 Abrams tank is one of the world’s most lethal main battle tanks (MBT), being combat proven in such harsh environments as Iraq and Afghanistan. 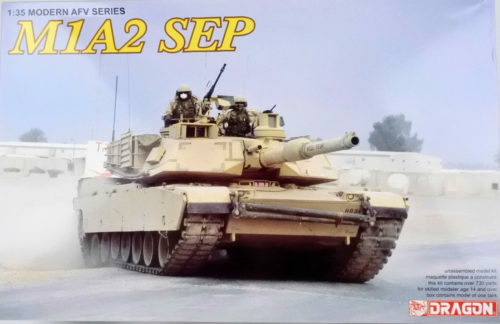 The latest and most advanced version of the Abrams is the M1A2 SEP V2, where ‘SEP’ stands for System Enhanced Program and ‘V2’ denotes Version 2. 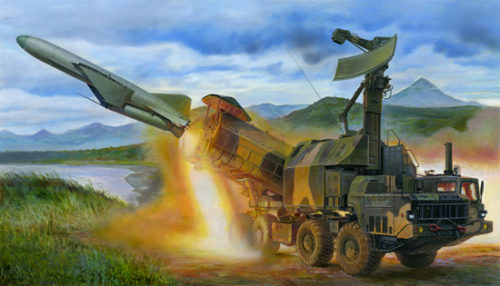 It has integrated command, control, communications, computers, intelligence, surveillance and reconnaissance (C4ISR) capabilities, which incorporate FBCB2 to provide very effective real-time command and control. 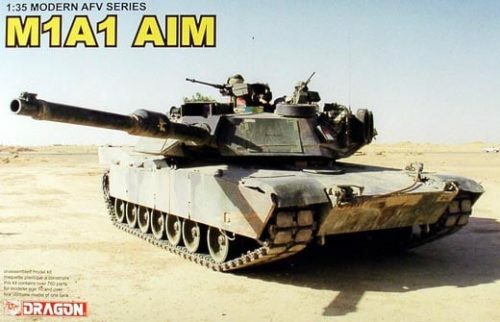 The sights use the latest second-generation FLIR thermal-imaging system, while an upgraded Commander’s Independent Thermal Viewer (CITV) provides a hunter-killer capacity that allows the M1A2 SEP V2 to engage one target while simultaneously tracking another. 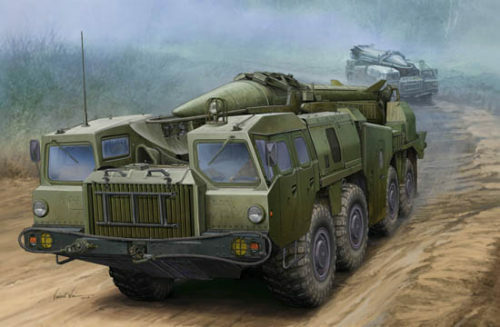 Lethality improvements include a Common Remotely Operated Weapon Station (CROWS) II that can be fired from inside the MBT using a joystick and screen, thus reducing the crew’s exposure to snipers. Also added is a phone on the back of the tank so soldiers can talk to the crew. 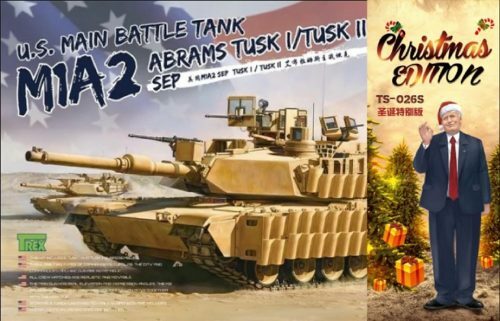 The M1A2 SEP V2 is clearly the predator at the apex of the US Army’s food chain! Dragon previously fielded an M1A2 SEP tank kit in 1/35 scale, but it has now undergone its own System Enhanced Program! 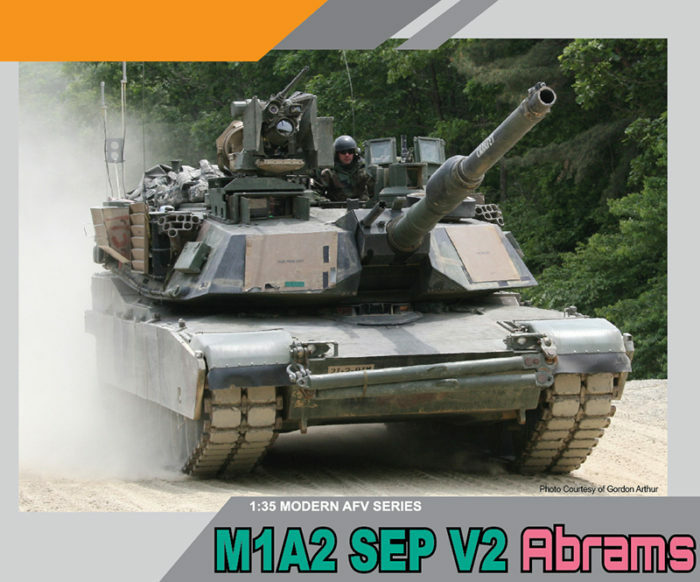 The result is this spectacular M1A2 SEP V2 kit that possesses many completely new parts such as the CROWS II weapon station, new commander’s cupola and the Loader’s Armored Gun Shield II for his hatch. 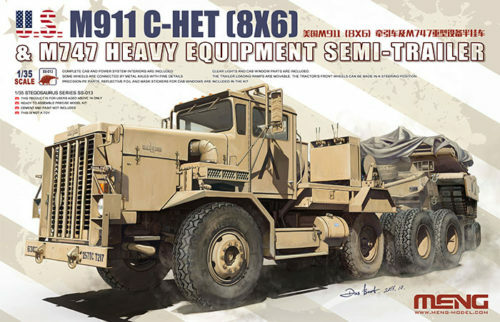 There’s a rear-mounted tank-infantry phone, plus an FBCB2 system and a DUKE electronic countermeasure system installed in the bustle rack. All new parts have been carefully designed using Dragon’s advanced engineering processes. The kit is versatile too, for the side skirts can be shown open and the suspension arms modeled in different positions to suit uneven terrain. The liberal inclusion of photo-etched parts contribute to a simply unbeatable model. 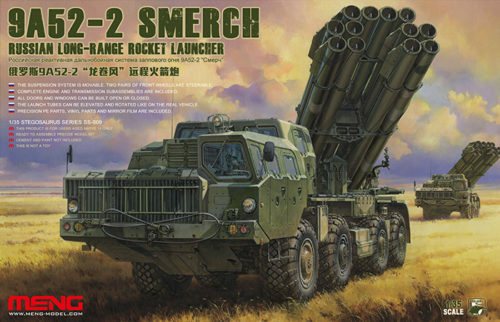 This M1A2 SEP V2 from Dragon is ready to rumble!